Welcome to Norris Lake Adventures – providing some of the newest and finest waterfront properties on Norris Lake! Norris Lake Adventures specializes in providing vacationers some of the newest and finest WATERFRONT properties on Norris Lake, all located in the newer gated development of Lakeside Estates just north of the prestigious Deerfield Resort and around the corner from the famous “Jumping Bridge” in a beautiful protected cove with limited, slow moving boat traffic. Norris Lake Adventures currently offers three select properties – Serenity Now, Blue Moon, and Emerald Cove. Each of these homes offers a similar floor plan with uniquenesses in appointments throughout the homes. Serenity Now and Blue Moon include an amazing 8 bedrooms, 4.5 baths, more than 3400 square feet of living space, and the ability to accommodate up to 24-27 of your closest friends, family, and guests with privacy unprecedented for your large party. Emerald Cove consists of 9 bedrooms, 4 baths, and more than 3800 square feet of living space with accommodations for 26. From any of the three exterior decks, spectacular views abound of the pristine waters Norris Lake has to offer. The breathtaking views of the lake, of the undisturbed mountainside, or the wildlife fauna of wild turkeys, deer, and birds will take your breath away. 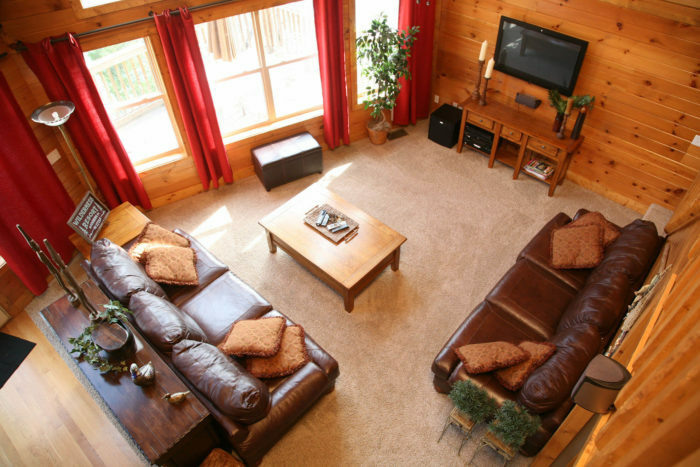 Norris Lake Adventures strives to offer the finest in amenities second to none. 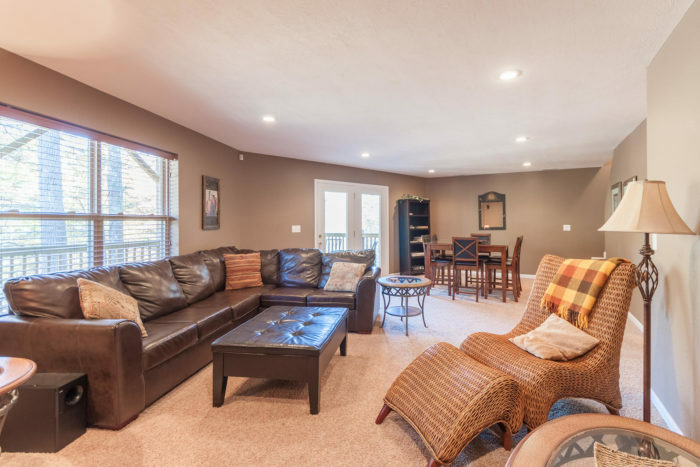 We offer FREE UNLIMITED long distance, FREE WiFi access, and FREE DirecTV throughout the various 8 TV’s in the home – things not typical in rental properties throughout the lake and ALL at a great value. 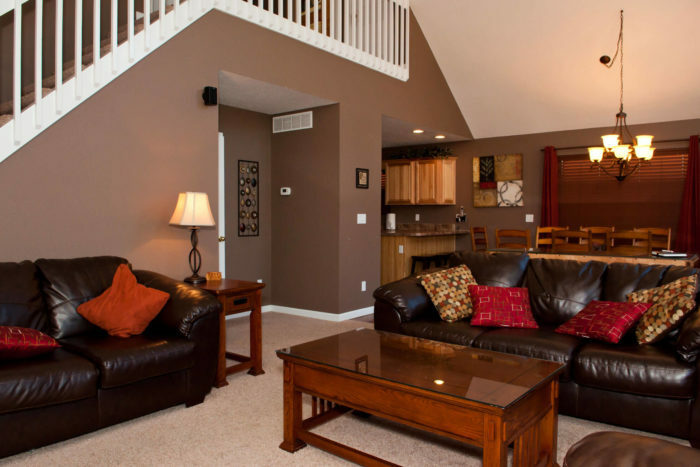 We look forward to EXCEEDING your expectations on your next vacation on Norris Lake!